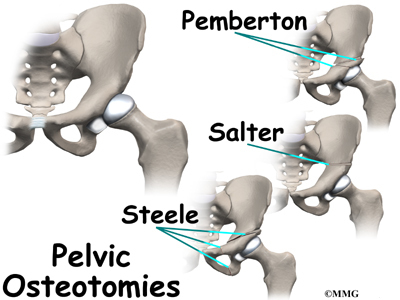 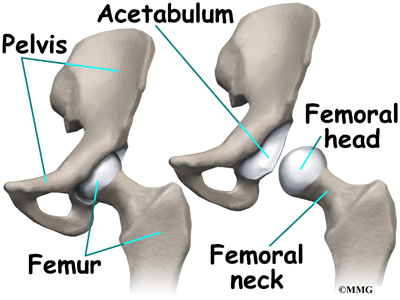 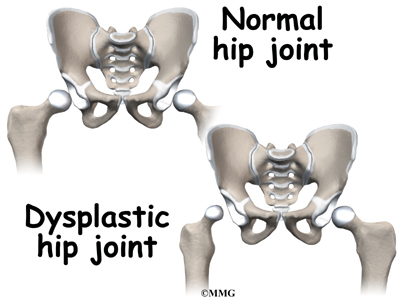 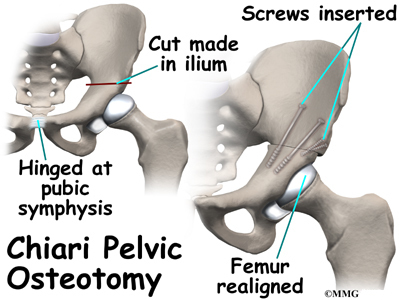 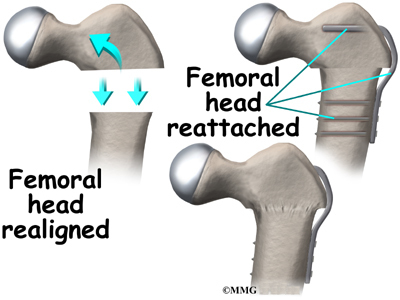 In the Chiariosteotomy, the bone of the pelvis just above the acetabulum is cut to allow the bone to slide out and form a new roof over the hip joint. 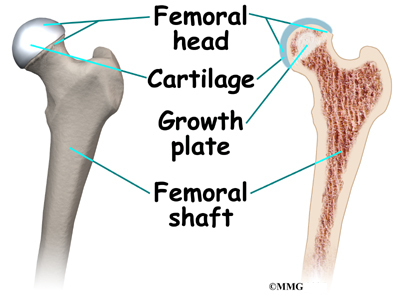 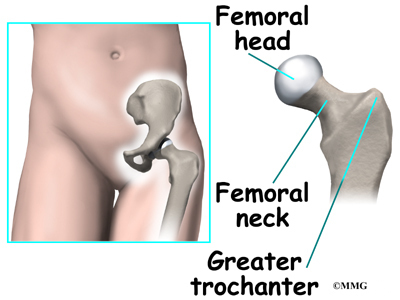 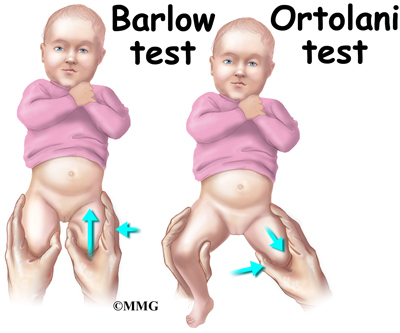 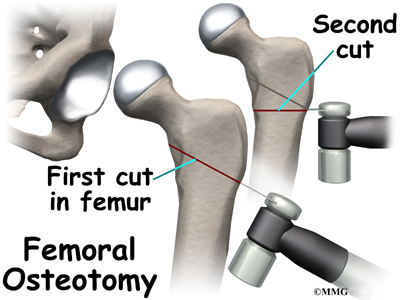 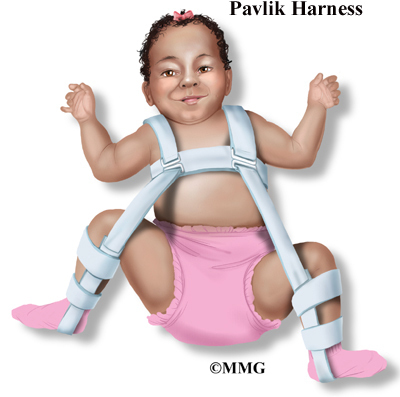 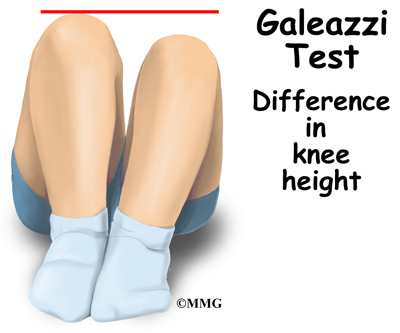 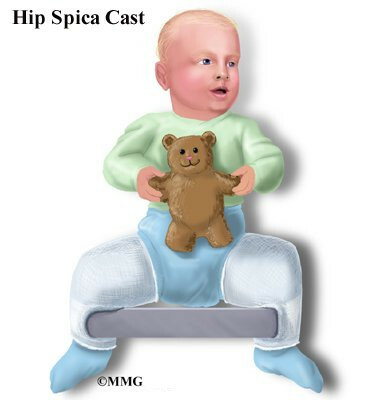 This can stop the femoral head from sliding up and out of the socket. 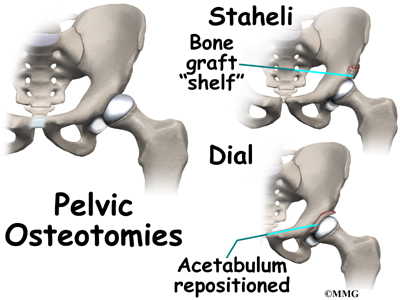 Over time this shelf of bone above the acetabulum remodels and forms a deeper acetabulum.